It is a good thing that the money of hard working tax payers is being spent wisely. On Wednesday of last week a man knocked at the door of the robing room in Peterbrough Crown Court and when asked what he wanted announced that he was from the Ministry of Justice. Probably brave of him to do so but because of his unfamiliar appearance, rather than killing him in a Government approved manner as a suspected burglar, suspicious counsel merely suggested that if he wanted to gain access to the robing room he go and speak to security. A short time later he returned with security and another man. They were indeed Men from the Ministry and why did they want to gain access to the robing room? It transpired that they were there to count telephones. Well, one was there to count telephones and the second was there to place a blue sticker on any phone that was scheduled to remain. (Reminds me of the old Russian Joke, “Why do the KGB go around in threes? One to read, one to write and one to keep an eye on the two intellectuals” but I digress). Now, these men were clearly not part of the local court staff (or they would have known the code to the door). So it requires two people to carry out this function and two people who have clearly incurred costs in traveling from God knows where to Peterborough and back. 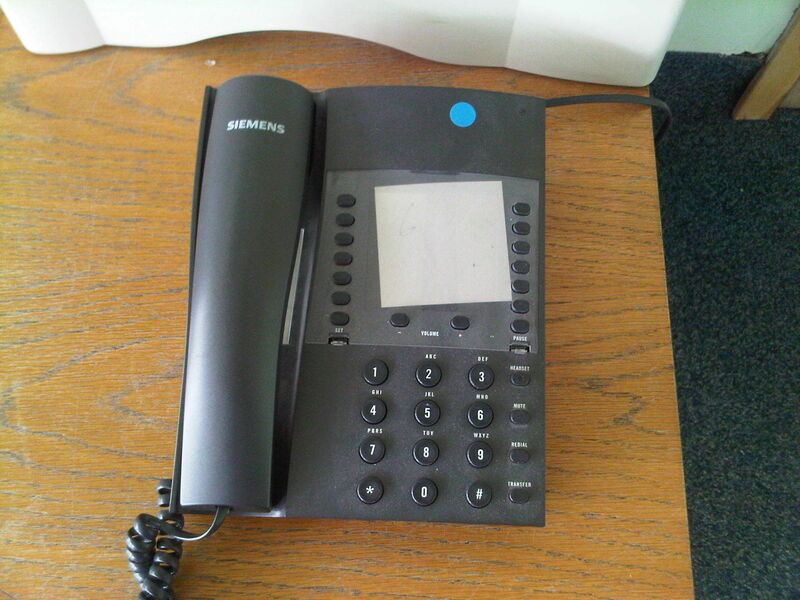 The fact that the telephone required a sticker to identify it suggests that further Men from The Ministry will be along at some point to remove phones without stickers. If a telephone cull is required couldn’t the MoJ have simply sent an e-mail asking the existing court staff to count them, unplug the extras and put them on ebay?